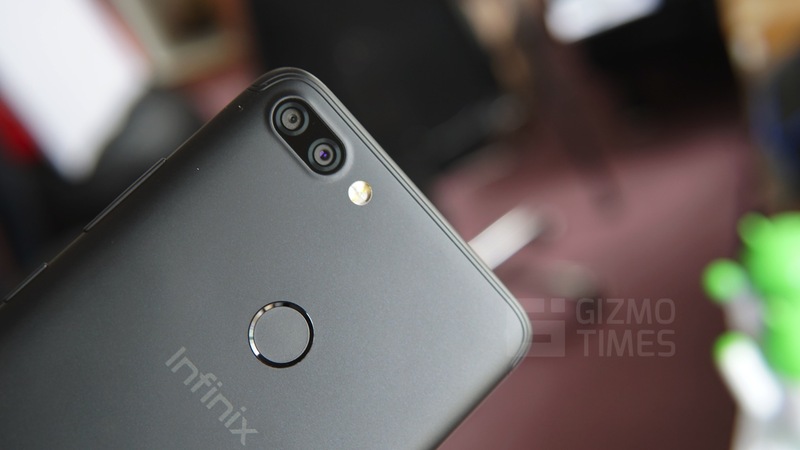 Infinix recently launched their new Infinix Zero 5 which has a tonne of features that are not evident at first sight. 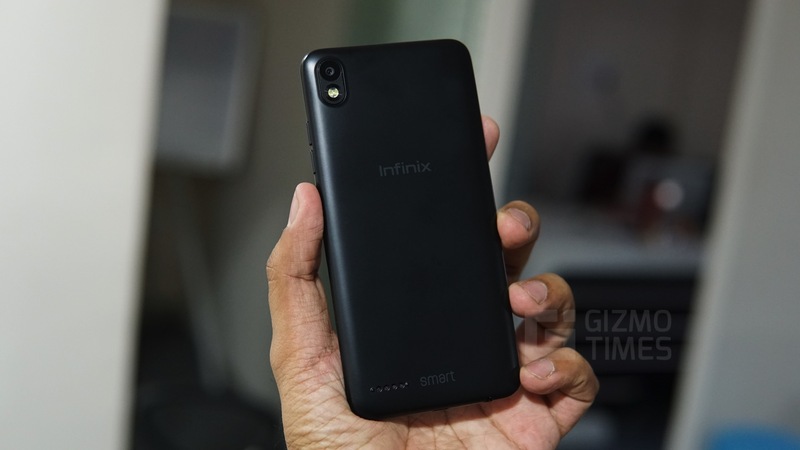 The device runs on their customized version of Android called the XOS Hummingbird 3.0 in which a lot of features and gestures have been included. 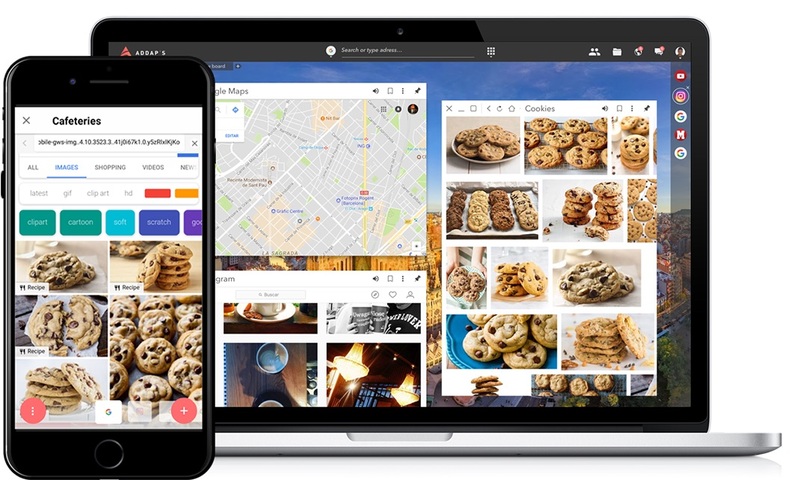 In this article, we’ll list down some of the most common features that are used by the people and explain how to use them. 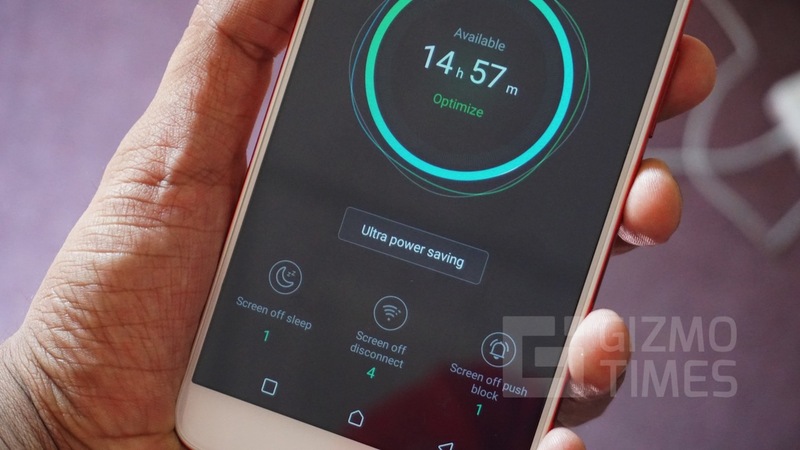 There are two major ways to optimize the phone for the best performance. To clean the apps, click on the app switcher button to the left corner of the navigation found at the bottom of the phone and this should present you with a stack of apps that you can switch or remove from the list. You can either swipe each individual app right to remove it from the memory or click on the bright green colored memory clean icon that should remove all the apps from the recent apps section. 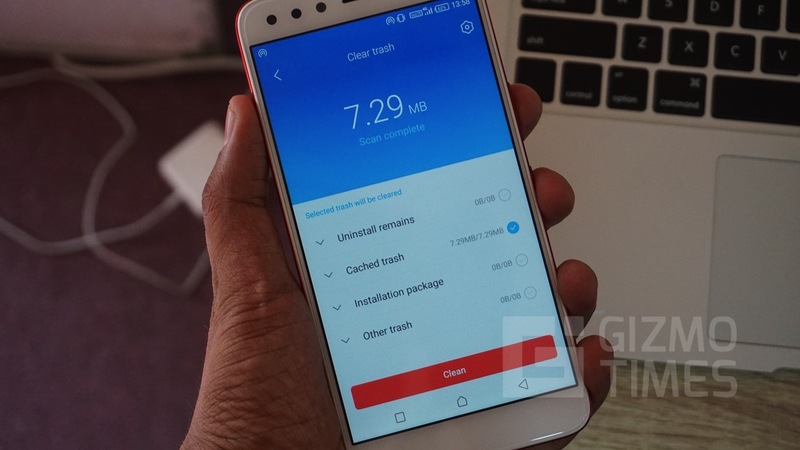 Although the above method does clear a lot of memory and helps in the device optimization, a lot of apps still stay in the memory unless we perform a deep clean. For this, we use the pre-installed phone master app on the device. Once you open the Phone Master app you are presented with many options, click on the quick optimize button to optimize the RAM and storage on the device. Open the Phone Master app from the app home screen and click on the Mobile Clean-up option, the app automatically starts scanning the device for residues of a recently uninstalled app, cache or installable APK files and shows you how much storage on the device you could free up just by cleaning up the following data. Click on the cleanup button to clear the selected items from the memory. In the Phone Master app, you find an option to Clean WhatsApp, select it by tapping on it and you will see how much of the storage Is taken up by the Backup of conversation history, Images, Audio and other files. Click on one of the above options to get a more details overview of the files taking up your space. Here you can select individual files or select all and press the clean button to clear them from the storage of the device. 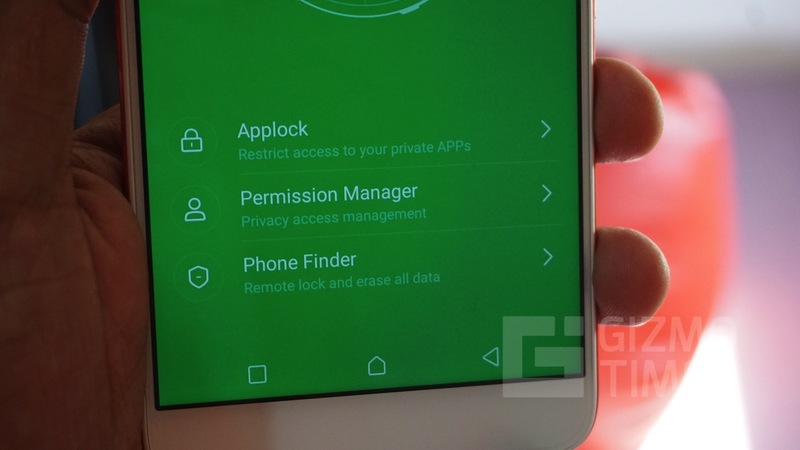 To enable the App lock on the device, open the Security app from the home screen and you will be greeted by a bright green interface. Click on the Applock option and you should find a button called “Turn on now”, tap the button to turn on the Applock. The app now asks you to set up a new pattern or PIN, choose the option that best suits you and confirms. Once you set up the password, you can click on the App list option to select the apps that you wish to protect and hit the back menu to save your options. 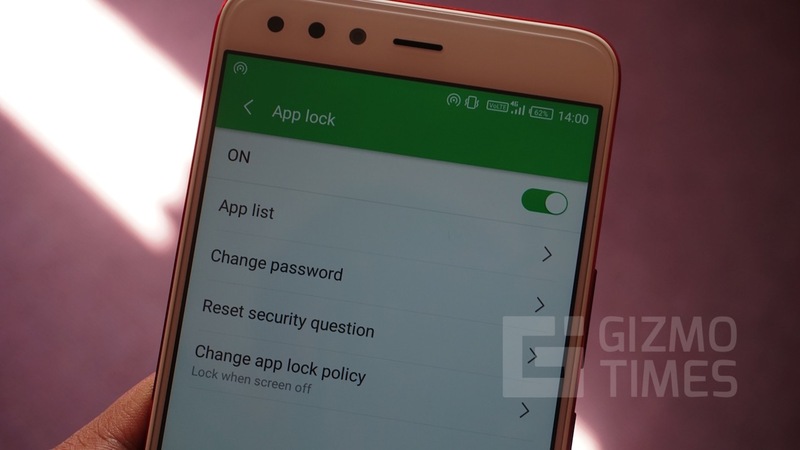 If you’ve already enabled your fingerprint to unlock the lock screen then you will see an option “Add fingerprint to unlock”, toggle this option on to access the locked apps using your fingerprint. If you ever wish to change the password, then you can easily do it by clicking the Change Password button in the Security app. 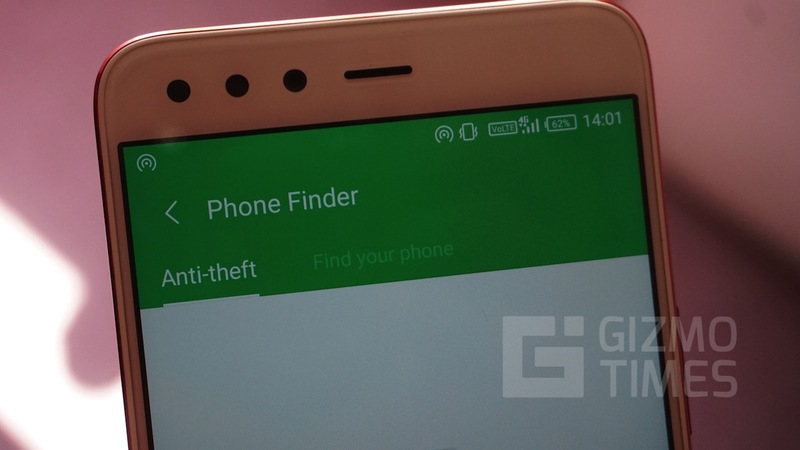 In the Security app, you will find an option for the Phone finder, click on it to get more details. You will now find two tabs, the first one is for Anti-theft. Click on the configuration button in this tab and you will be asked to enter a new password. Enter a password that you can remember and click the next button. In the second step, you will be asked to select any three contacts, these contacts will be sent an SMS with remote lock instructions when the sim card on the device is changed. Once you click the done button, you are asked to confirm the password that you just set before you can access the secured section. Once you confirm the password, you will be shown the instructions that you can send as an SMS from to the lost phone to either lock, unlock, wipe or reset the anti-theft password of the device. 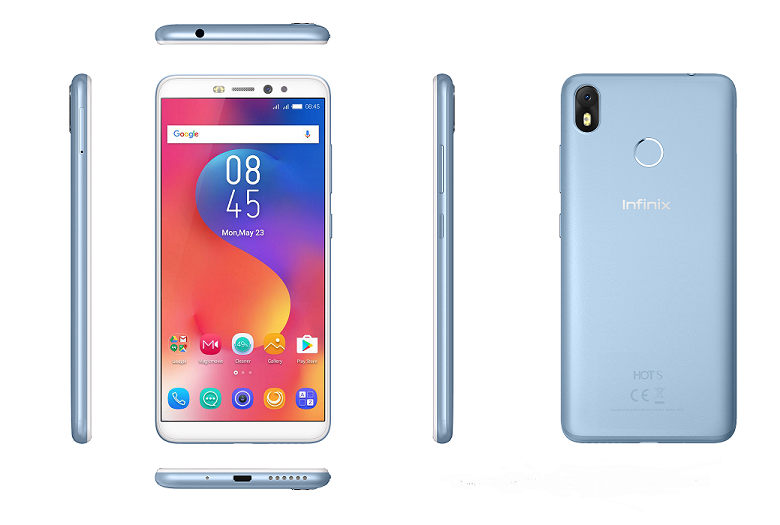 In the next tab, you will see the find my phone option, for this to work you will have to log in to your Google account and once you log in to your account, you can enable the find my phone. 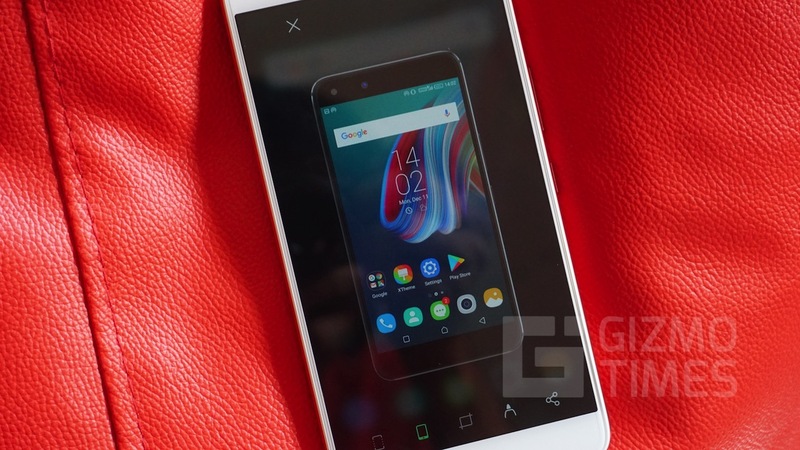 You can install the device manager on another android phone and log in to the synced Google account or open the Android Device Manager page using a web browser to get access to the location or wipe the device. 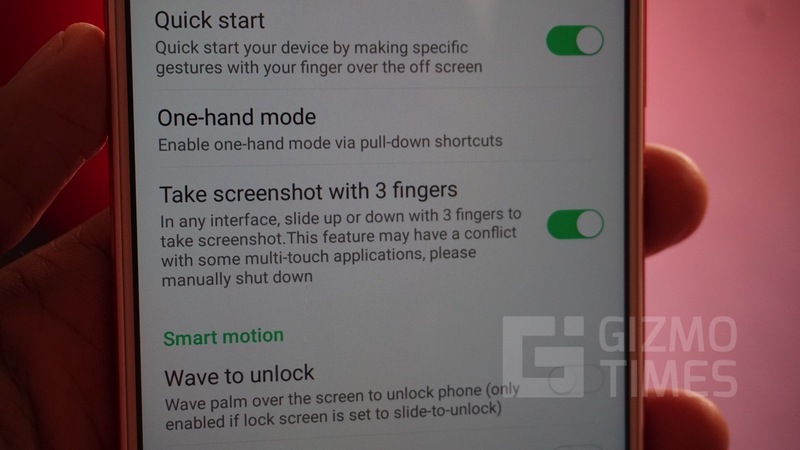 There are three ways of taking a screenshot, and each of them are explained below. 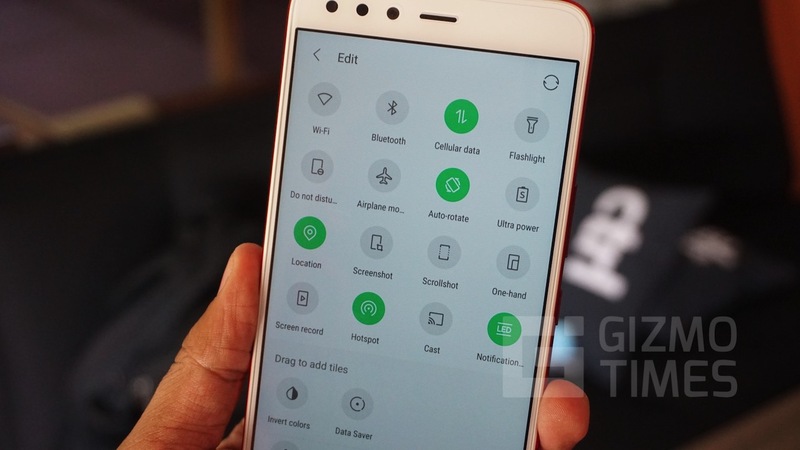 Press the Volume Down and the power button for a few seconds and the screenshot will be captured, once the screenshot is captured you will be shown a screen to edit the screenshot. When the screen of the device is turned on, swipe down from the top of the screen to see the Quick settings. In the quick settings, you should find the Screenshot button in the last row, click on it to capture the screenshot. To capture using a gesture, open the Settings app and scroll down to the Gesture & smart motion section of the settings and click it. Here you will find a toggle switch for the “Take a screenshot with 3 fingers” option, turn the switch to the right to enable it. Once the switch is enabled, using three fingers to subtly swipe down on the screen to capture the screenshot. Once you take the screenshot, immediately an overlay pops up to give you the editing options. Here, you can select the first option which is for scroll shot, the scrolling shoot takes multiple screenshots of the page and stitches them into one long screenshot. The second option is to fit the screenshot in the overlay of the phone for a fancier approach. The third option is to crop the screenshot to the dimensions of your choice, you can only choose one of the above three options. Once the screenshot is captured you can select the pen icon in the post-capture pop up to doodle over the captured screenshot and then either press the share button beside it to share the image over social media or click the save button to the top right corner to save the image. Open the settings app and navigate to the Gestures & Smart motion section of the app and tap it to open. Here you are presented with several options which you can enable to make use of the gestures. 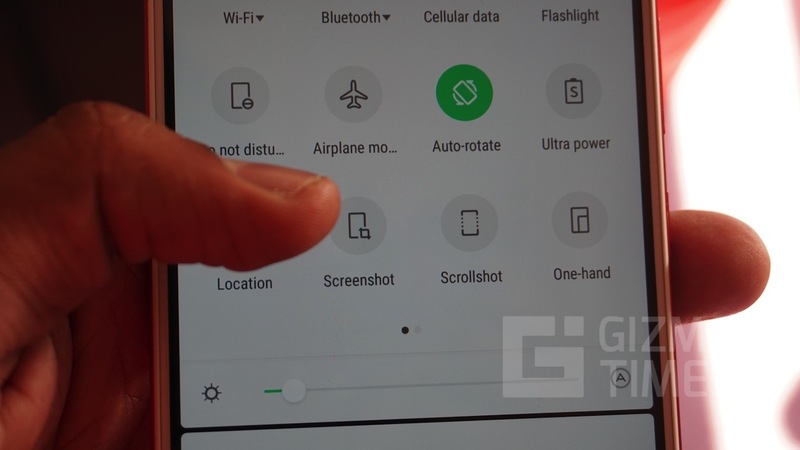 The first toggle is for the Tap to wake option, if you turn this option on by toggling the switch to the right, you can double tap the screen even when it’s off to turn on the device. The second switch is the Quickstart functionality which is a more advanced form of the Tap to wake, to customize this, you should first enable it and then click it again to manage the settings. 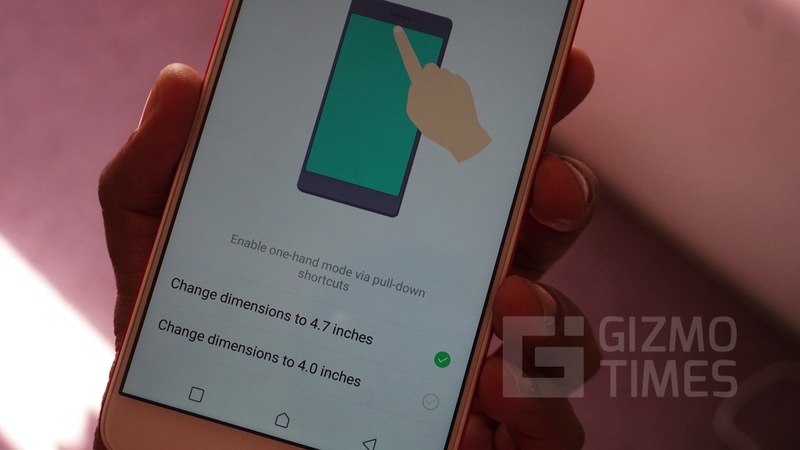 Here you have a list of gestures, select the gesture that you want to modify, and you can then select the app that will open when you draw that gesture. Once you have enabled it, lock the screen and draw the gesture to test the functionality. In the smart motion section of the app, you will see two options, Wave to Unlock which will only work when the lock screen password has been set to slide to unlock and the other one is Turn silent. If you enable the Turn silent option in the settings here, then you can silence the phone when you get a call by simply flipping the device. 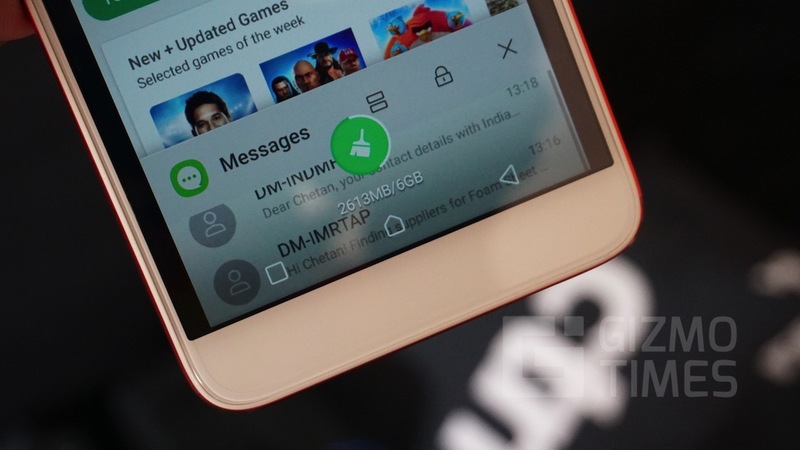 The one-handed mode is one of the most useful features when you have such a big device. 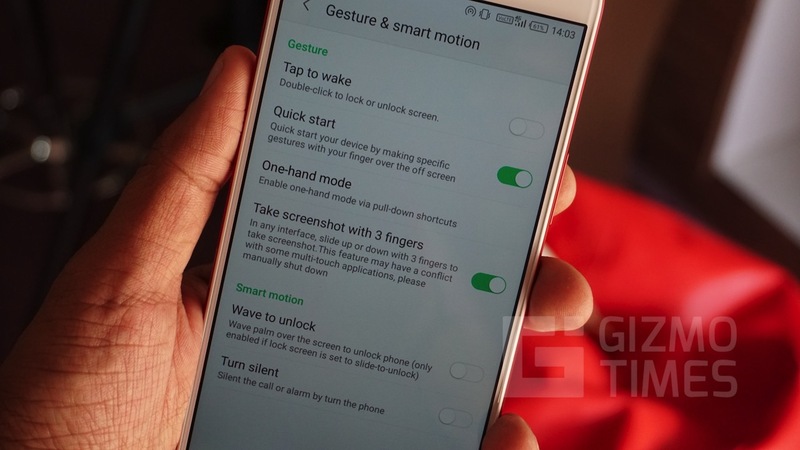 You can enable the one-handed mode in the Gesture & Smart motion section of the settings app, once you enable it, pull from the top of the screen to access the quick settings and click on the One hand option which should typically be in the last row of the Quick settings to enable it. To customize the quick settings, pull down from the top and you will be shown a list of Quick Settings that you can toggle. To the left of the Settings icon in the Quick Settings, you will find an Edit button, click on it to edit the Quick Settings. Here you can drag the tiles to the upper row to add them to the Quick Settings or drag already existing toggles down to remove them. 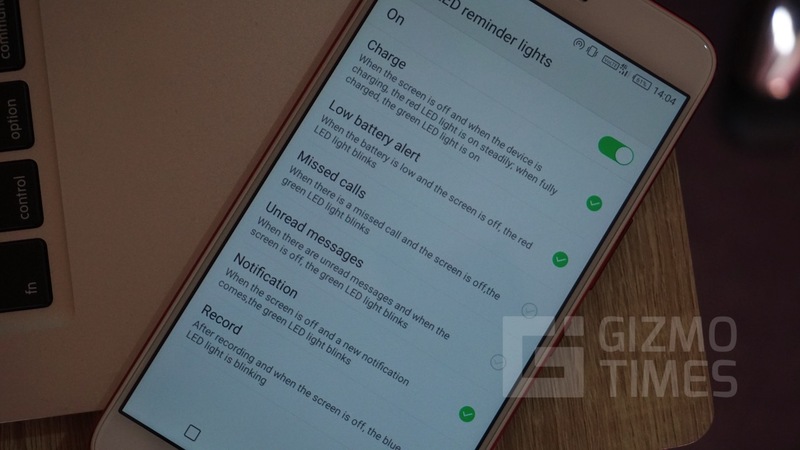 To Setup the LED notification lights, open the Settings app and open the Display Tab, here you can see an option for the LED Reminder lights, tap on it to open it. You can easily toggle the LED reminder lights on or off using the Toggle switch. You can also manually set the LED lights for individual use cases like the Charging light, Low battery alert or missed calls. 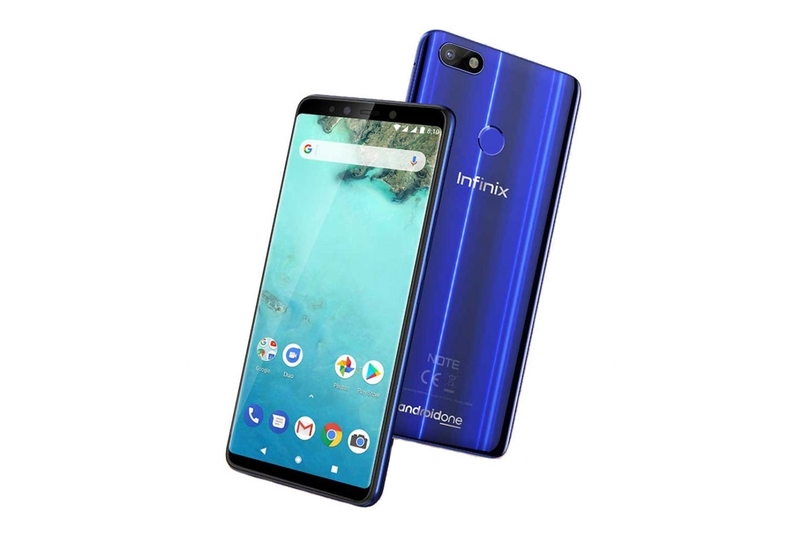 The Infinix Zero 5 comes with multiple features to save the battery life on the device. From the home screen, open the Power app which is used for the power optimization. 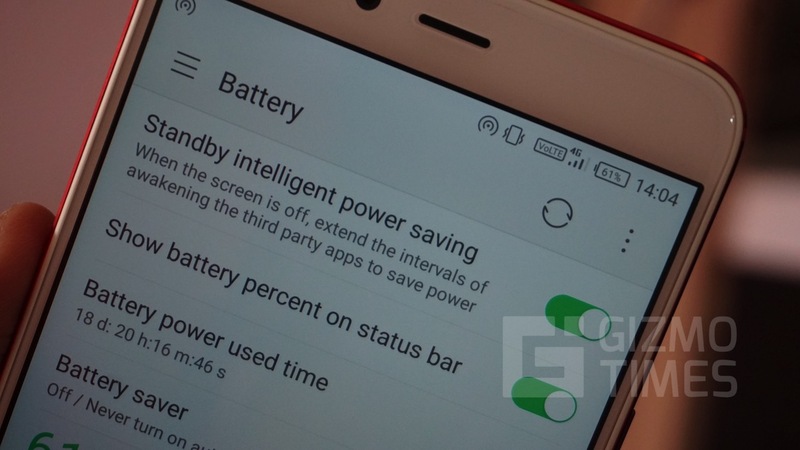 Once you open the app you will be shown an estimate expected battery life, you can click the optimize button below it to quickly optimize it. In the Screen off sleep tab in the bottom row, you can select the apps that should turn off a few minutes after the screen turns off. You can also select which apps should be restricted Wi-Fi access and which apps should be restricted from sending push notifications a few minutes after the phone screen is turned off. 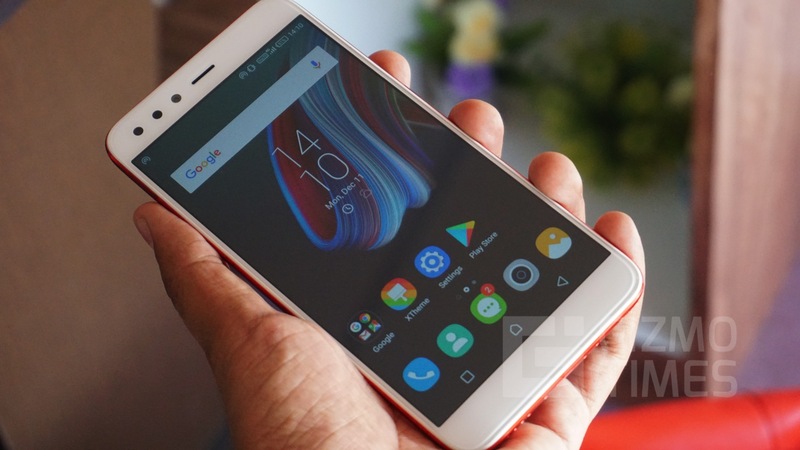 You also have an ultra-power saving mode which can be enabled when the battery is extremely low, when you turn on the Ultra power saving mode, all the unnecessary apps are put to sleep, the Bluetooth and Wi-Fi radios are turned off and you can only use the most basics apps like Phone, Messaging, Notes, Calculator, and Clock. 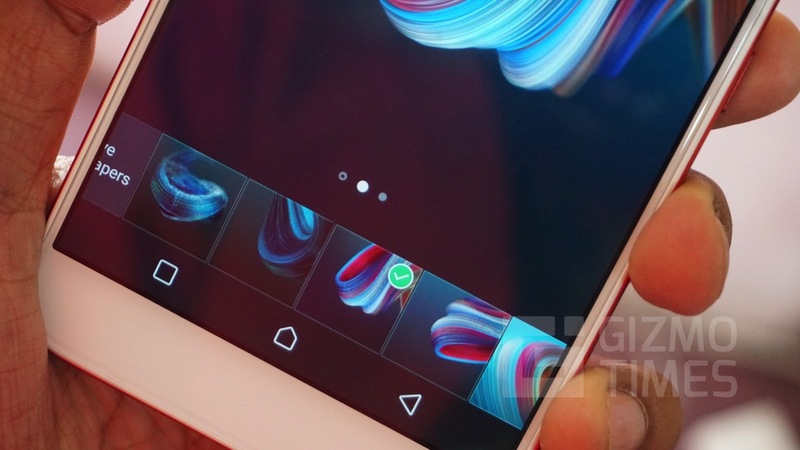 Switching to this mode could as much as double the battery life of the device. 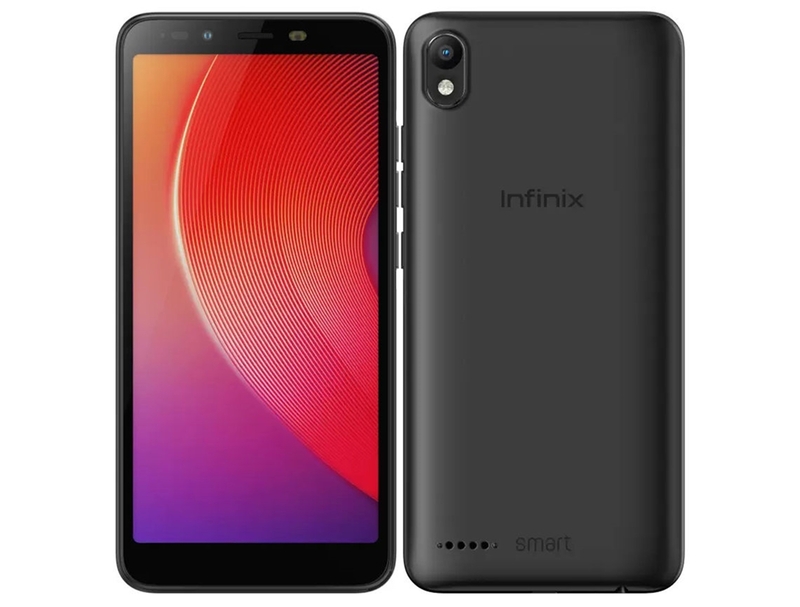 It is extremely easy to change the wallpaper on the Infinix Zero 5, press and hold the home screen and you will see options for Wallpapers, Widgets, Switch and Menu. Click on the Wallpaper option and you will be presented with several wallpaper options. You can either select one of the default wallpaper options or select an app for Live Wallpaper and set it as the wallpaper. I don’t have the SECURITY app in my phone.. It is not there in the home screen.. It is not anywhere.. And I can’t find it. Wht to do.? Ankit Rajput check in XOS Family Folder.